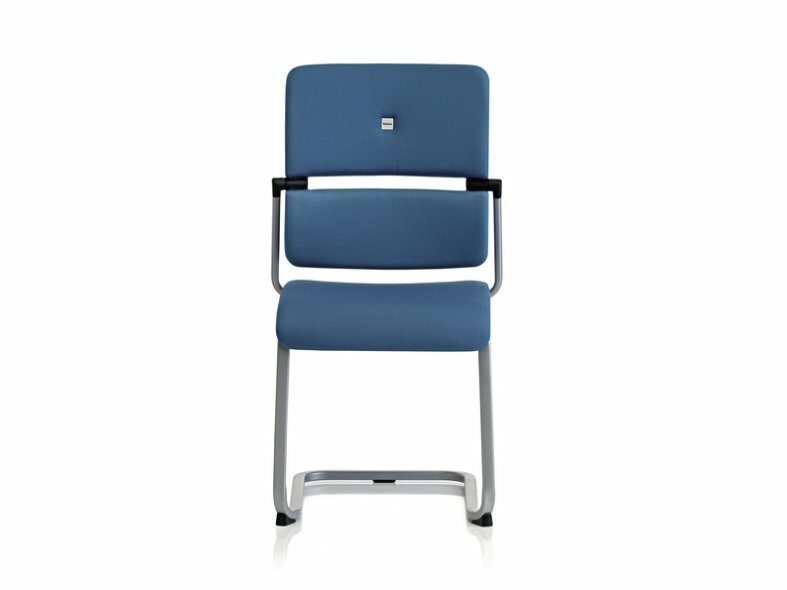 Healthy seating is important: 46% of Europeans complain about back pain at least once per week. 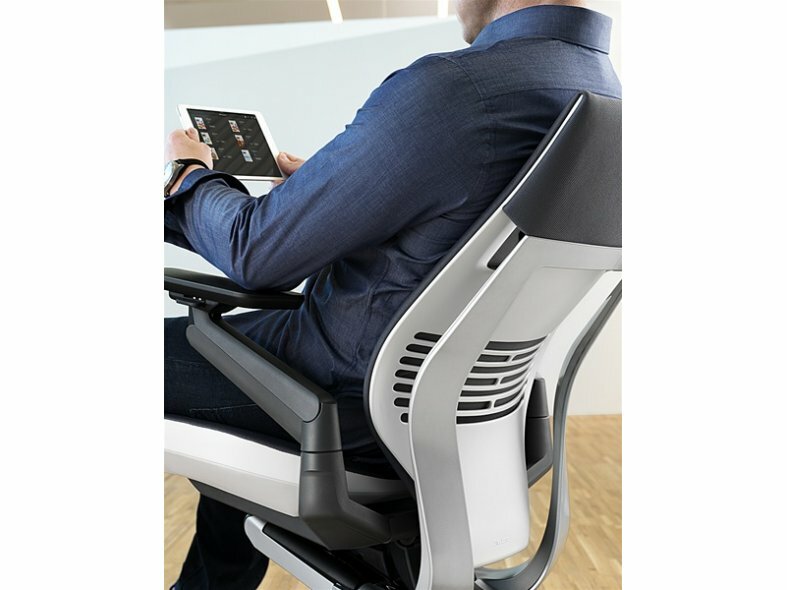 Everything about the seating in the cockpit of a jet fighter aircraft or a Formula 1 racing car is designed for top performance. 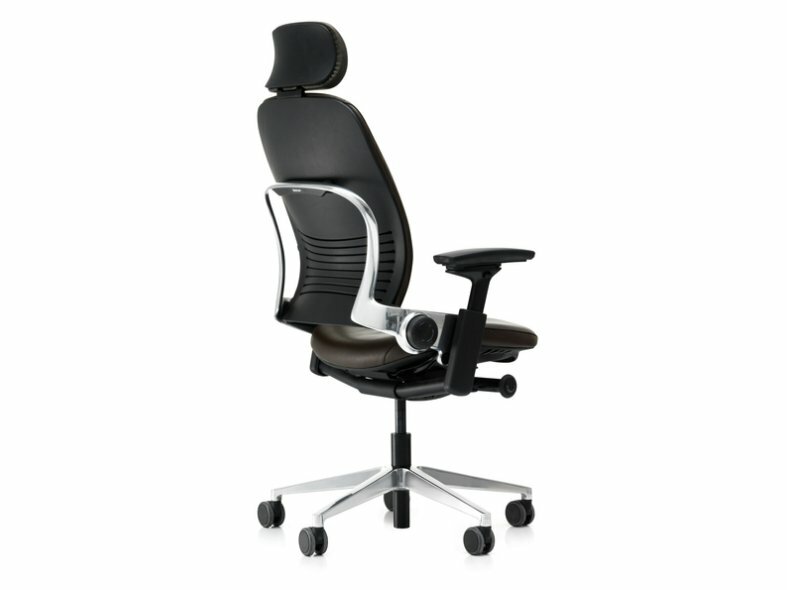 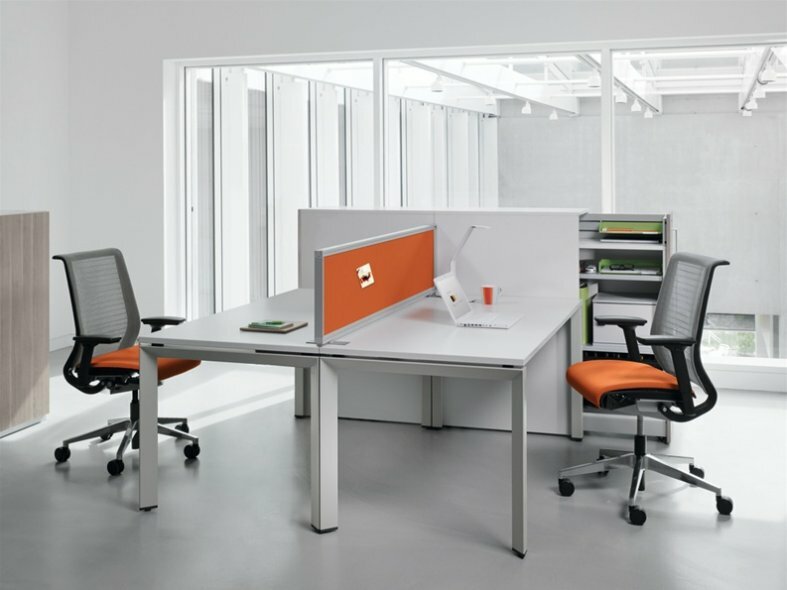 At Steelcase we adopt the same approach in the design of our office seating solutions. 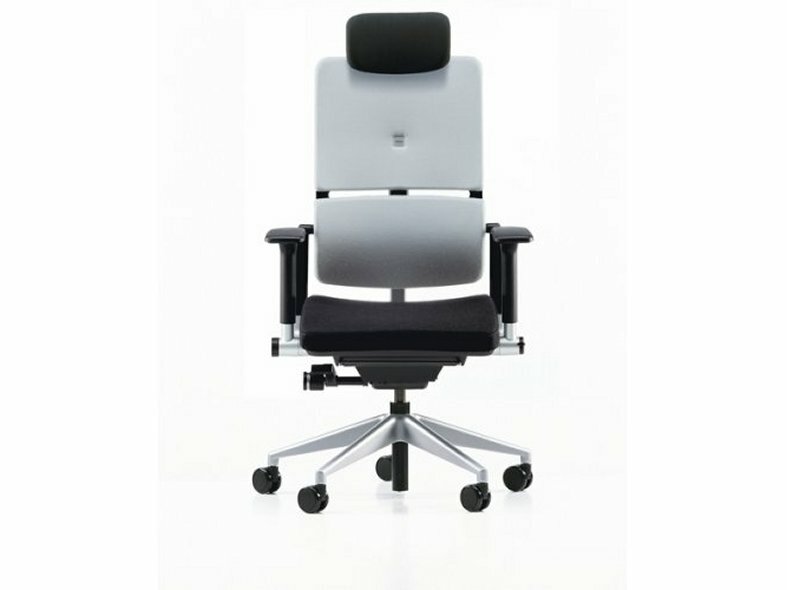 We offer a large range of ergonomic and sustainable seating ranges: adjustable task chairs - comfortable and stackable visitor seats - elegant executive chairs - modular and comfortable lounge seating.